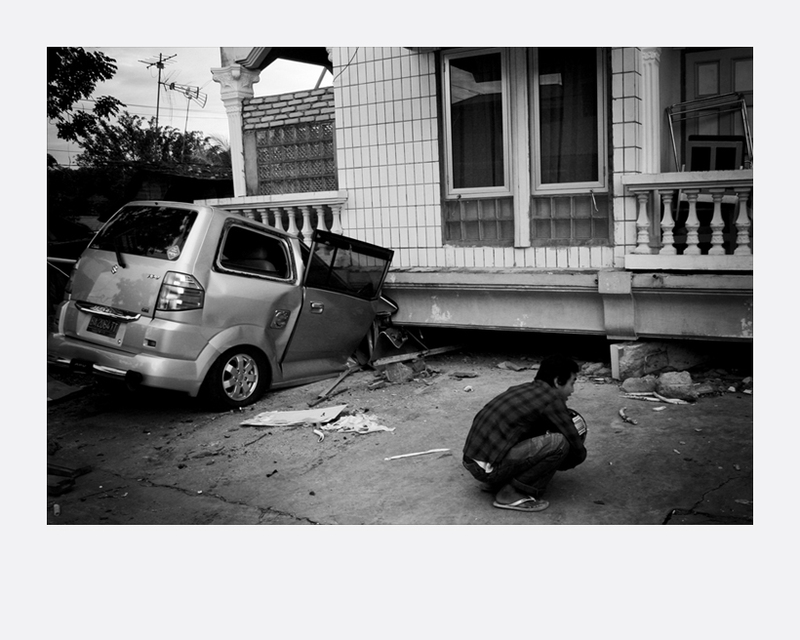 It was 30 September 2009 when a 7.6-magnitude earthquake jolted the coastal areas of West Sumatra, Indonesia. 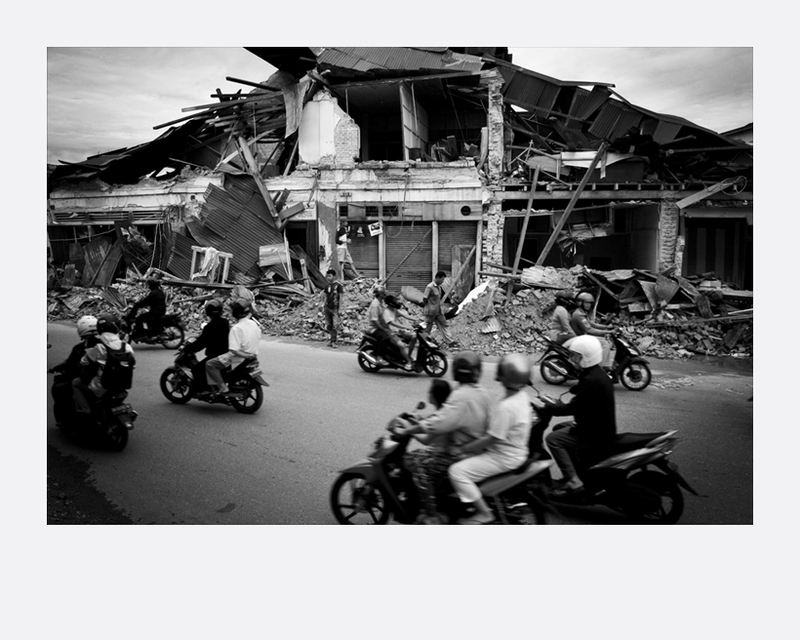 Buildings are collapsed in the main city of Padang, just 45 Kilometers south-east of the epicenter, trapping hundreds of dead victims in their debris. Meanwhile, just outside the city in the District of Padang Pariaman, a massive landslides triggered by the quake buried the three villages of Lubuk Lawe, Cumanak and Pulau Air, turning them into a mass graveyard. 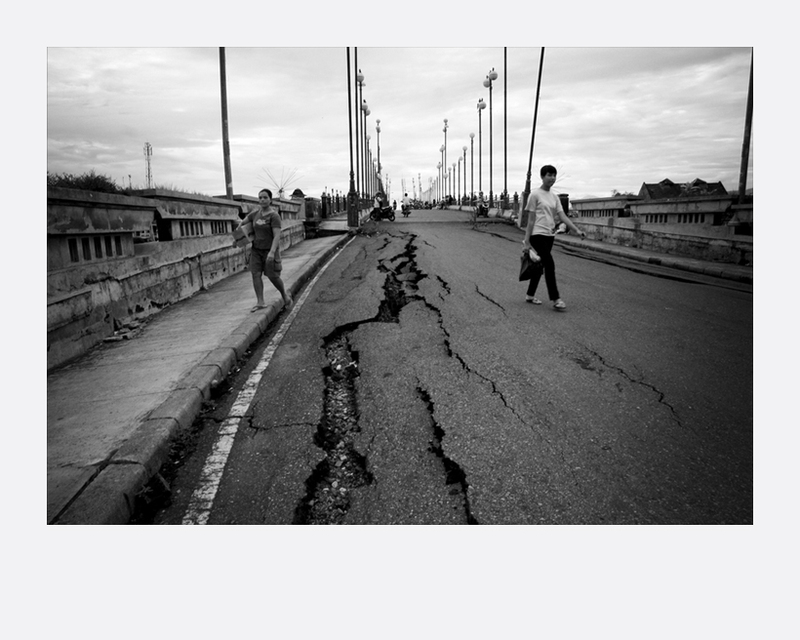 This is a series of reportage work on the condition of the people and infrastructures in the aftermath of a natural disaster. Johannes P. Christo, born in 1987 in Jakarta, Indonesia, is a self-taught photographer who developed his passion and vision in black and white photography for his personal works. 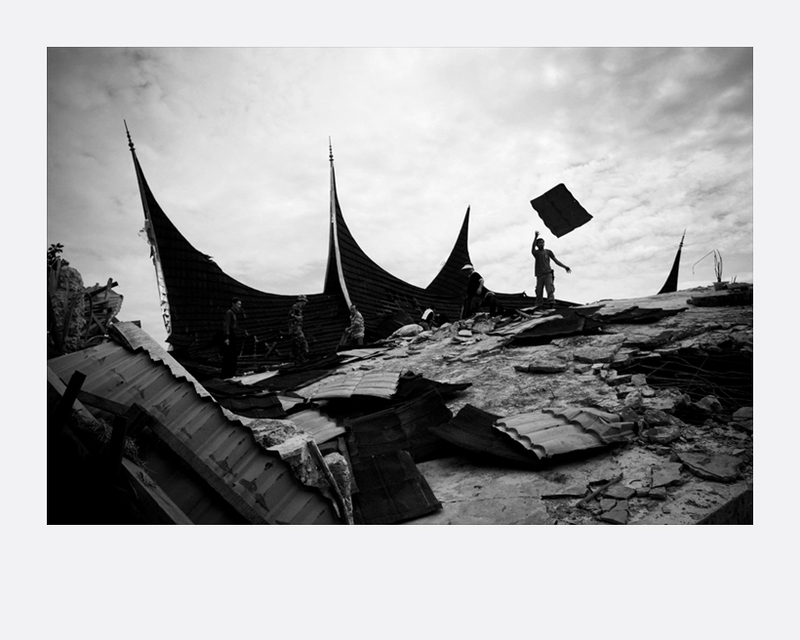 Christo is currently based in Bali as a freelance photojournalist covering news editorial and in-depth reportage, and at the same time, working on personal documentary projects in Jakarta and Bali. He was selected as young Asian photographer for Angkor Photo Workshop in Siem Reap, Cambodia in 2009, and received partial scholarship from Foundry Photo Workshop in Istanbul, Turkey in 2010.